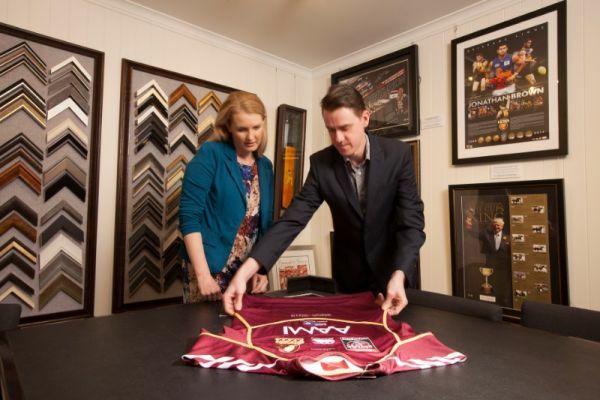 CHAMPIONS The Sports Memorabilia Display Company has been established for 25 years and offers a wide range of Sports Memorabilia Services: including a Sports Memorabilia Gallery; Memorabilia Framing and Display Services; and an Online Sports Memorabilia Gallery with Australia-wide delivery. 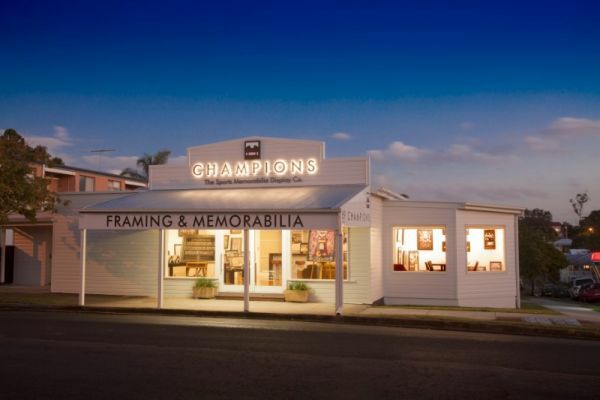 Champions is the preferred Professional Framer and Memorabilia Supplier for many of Queensland's Sports Authorities, Clubs, Corporations, Historical Societies and Elite Sports Associations. 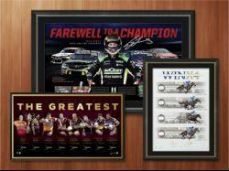 Win $500 worth of Memorabilia from Champions. 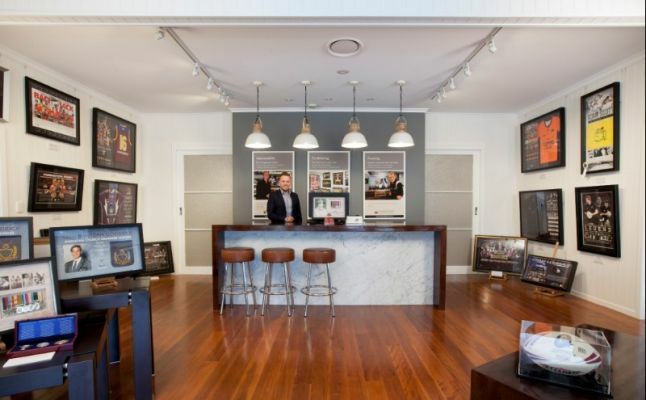 Enter at our stand M01 to be in the running.